Interested in applying to our preschool? Fill out this application and drop it off at our Preschool Office with your registration fee. This is a printable (pdf) version of our Preschool Classes & Fees page. 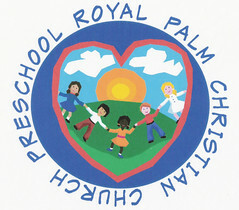 This is a printable (pdf) version of our VPK Classes & Fees page.